Tweet: Step into the future in style with this precious little bot who has lots of love to give! 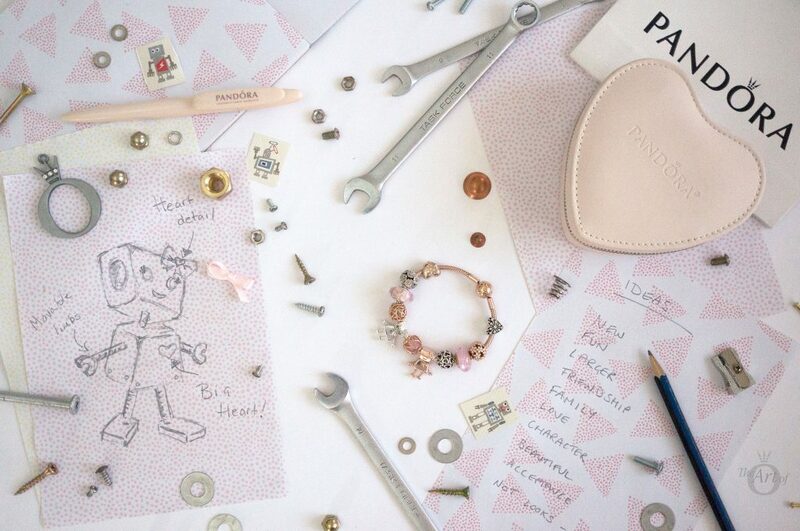 I fell in love with the PANDORA Spring 2018 Collection and it was full of lots of must-have charms, but the one that really stole my heart was the super cute Bella Bot! In fact you may recall I mentioned that as she was so delightful, I would have to have two! 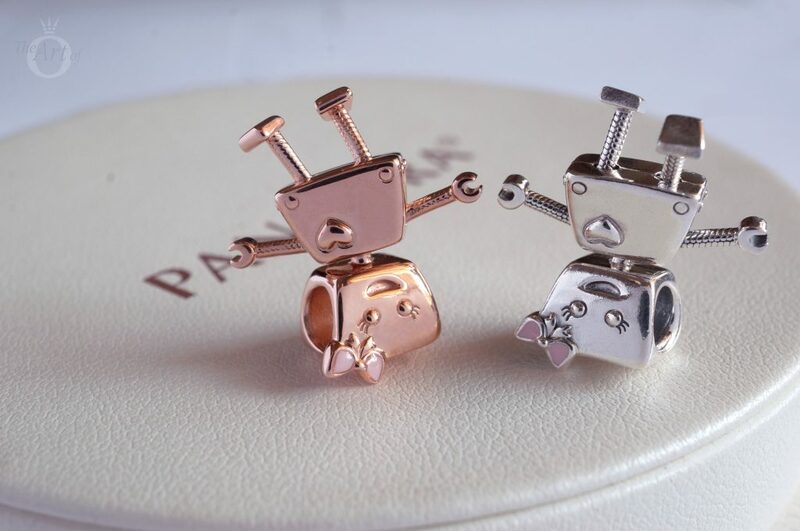 I decided on one PANDORA Rose Bella Bot (787141EN160) and one silver Bella Bot Charm (797141EN160) and both will feature in this review. Those who view robots as cold, unfeeling machines have never met Bella Bot as she is warm, affectionate and loving! Her most notable feature is her big heart which is filled with love for her friends and family. The hallmark is quite discernable on the back of Bella Bot’s head. 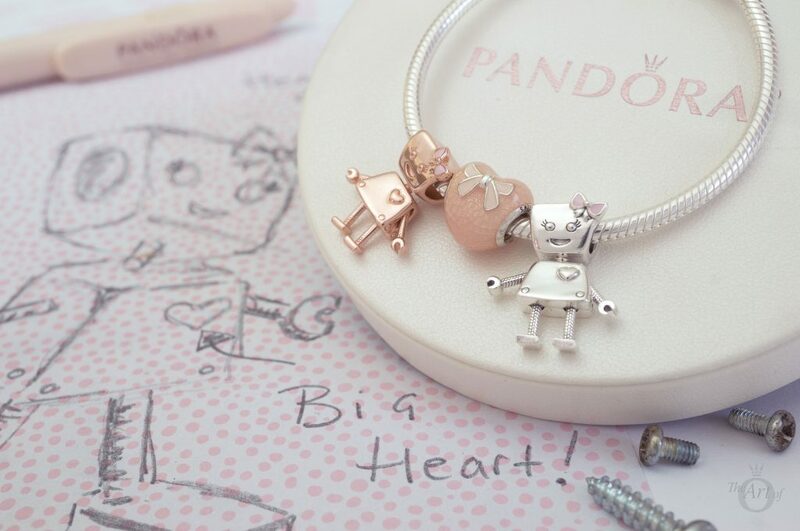 PANDORA has recently changed some of their hallmarks and on the PANDORA Rose Bella Bot it is ‘ALE MET’. 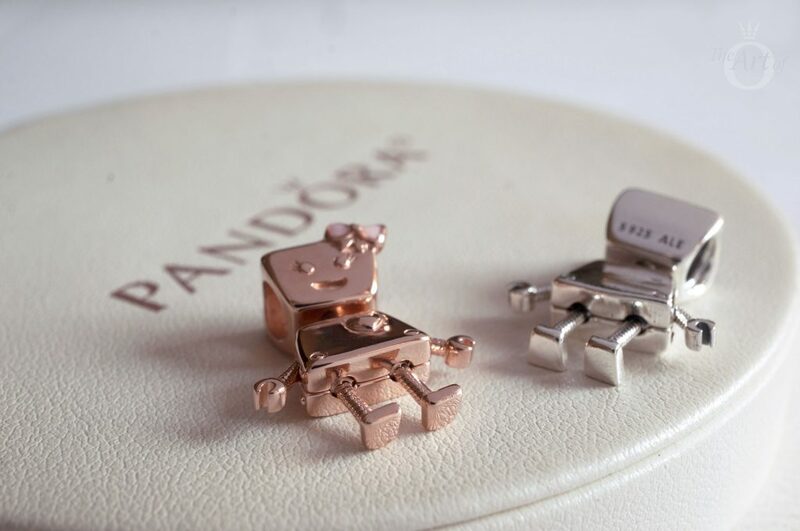 Apart from the colour, the two versions of the PANDORA Bella Bot charm are almost identical but the PANDORA Rose Bella Bot is just a little bit more shiny than the silver version. The silver Bella Bot also has a small amount of oxidisation on her face, nuts and bolts. 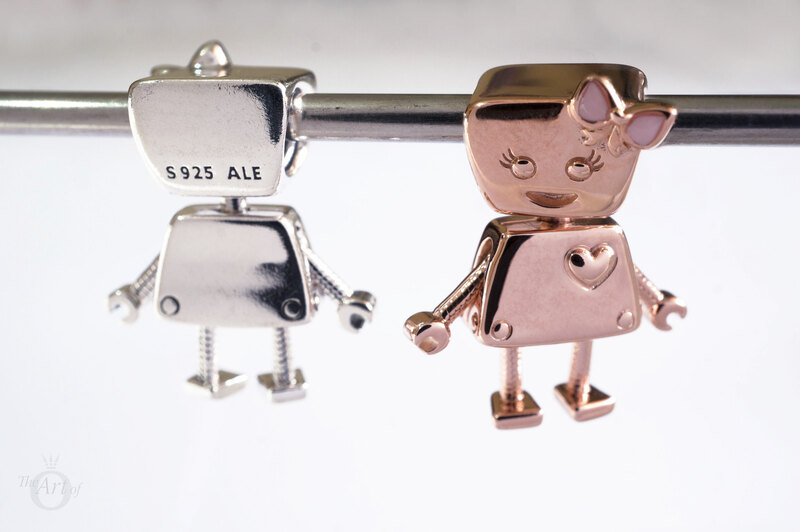 The hallmark on the silver Bella Bot is also on the back of her head and is the usual ‘S925 ALE’ stamp. 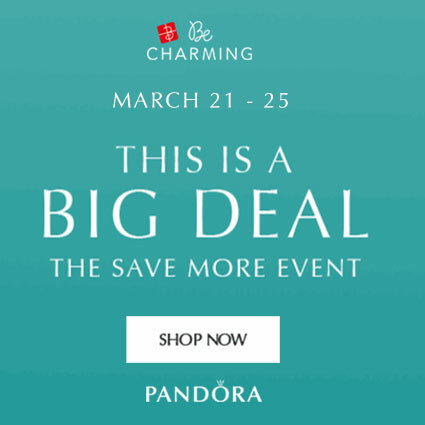 You may have noticed that I said the two PANDORA Bella Bot charms were almost identical. Notice that the silver Bella Bot has a threaded core but the PANDORA Rose Bella Bot doesn’t and instead has a smooth core. This is consistent with the fact that so far none of the PANDORA Rose or PANDORA Shine charms are threaded as it could damage the plating. Bella: Beautiful, loving, lovable, graceful. 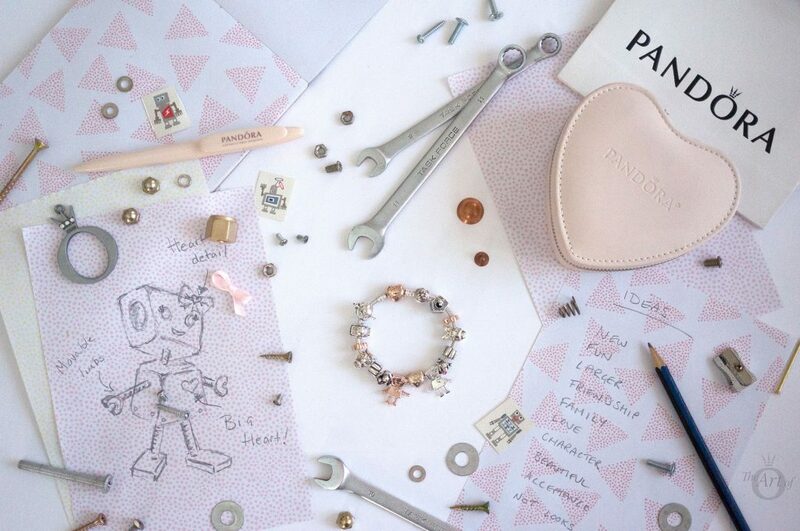 The PANDORA Bella Bot design is a completely new and slightly unconventional design for PANDORA. 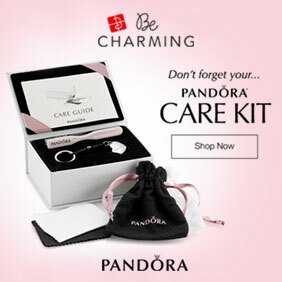 It is much larger than most PANDORA charms but PANDORA have produced larger feature charms in the past. 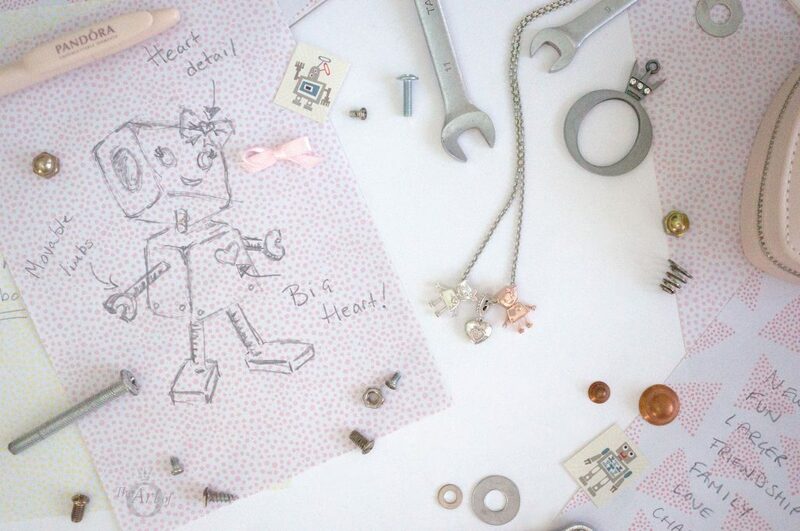 This time though, in addition to being a sizeable design, the Bella Bot charm also features innovative moving arms and legs! Bella Bot’s head also can angle slightly from left to right. Bella Bot has mini spanners arms, (or wrench arms in American!) legs made from industrial strength tubing and chunky little feet. Both her head and body are rhombus shaped which I think adds to the cutesy home crafted feel of this fun robot! The pretty pale pink enamel bow Bella Bot wears on her head stops her from looking overly masculine and provides a coquettish air. As a huge Hello Kitty fan I am pleased that Bella has decided to imitate the fashionable Kitty’s style and wear her bow on her left side. Hello Kitty’s adorable twin sister Mimmy wears a yellow bow on her right ear while Kitty wears a red bow on her left. 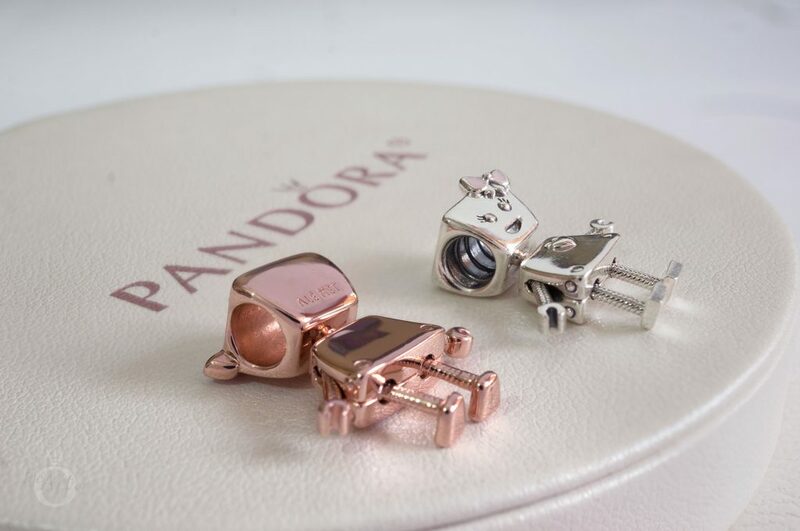 Both the PANDORA Rose and the silver PANDORA Bella Bot charms have the same pink enamel finishing on their bow. 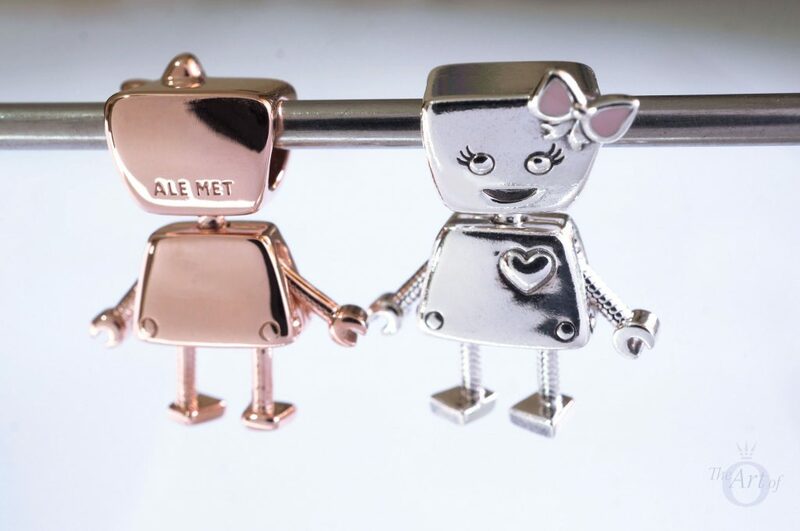 The pink enamel looks slightly darker on the silver Bella Bot but it is just a trick of the eye and the product codes show they both have the same enamel colour. Now as Bella Bot has quite a large (but beautifully formed) head, she is a little top heavy which makes standing up tricky… but she is excellent at headstands! As you can see from Bella Bot’s expression she is a lively bot and loves to have fun being silly with her friends. In fact she is quite the life of the party, especially when she performs her famous robot dance! 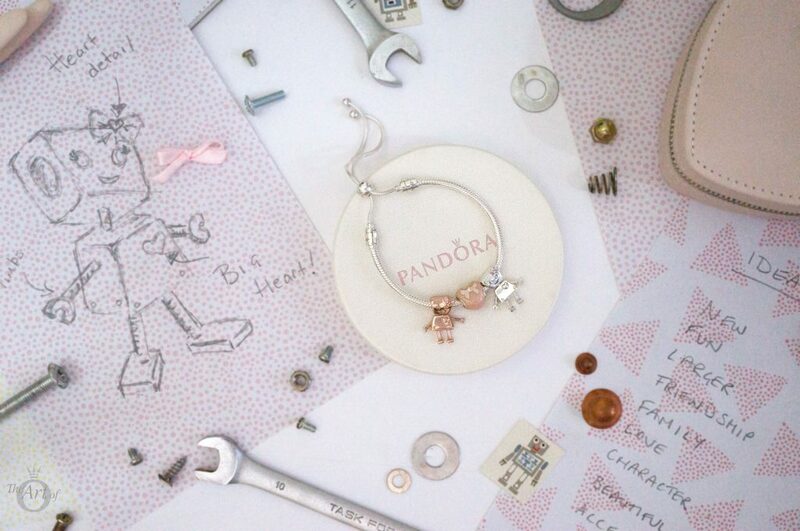 As Bella Bot is a larger charm than normal, some PANDORA fans have wondered how she would look worn on a bracelet. In my stylings below I have tried to explore various options to show how Bella is quite a versatile little robot. My first styling, Bot Friends Forever, is very simple to emphasis the dazzling beauty of my little robot girls! 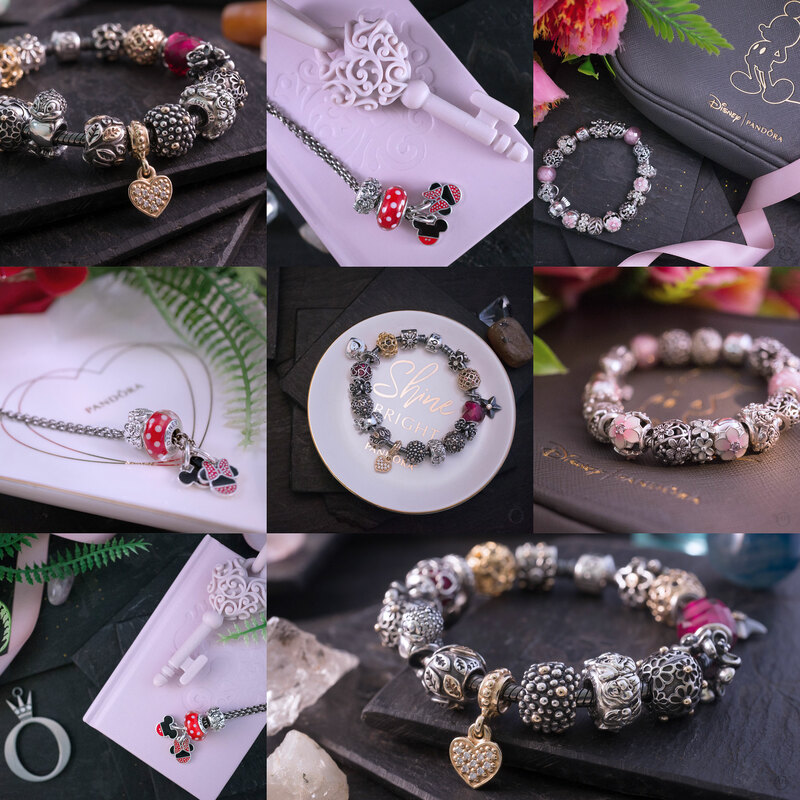 The new PANDORA Silver Sliding Bracelet (597125CZ) provides a charming backdrop and the sliding clasp with its trailing silver strands creates a graceful harmony with the Bella Bot’s dangling feet! 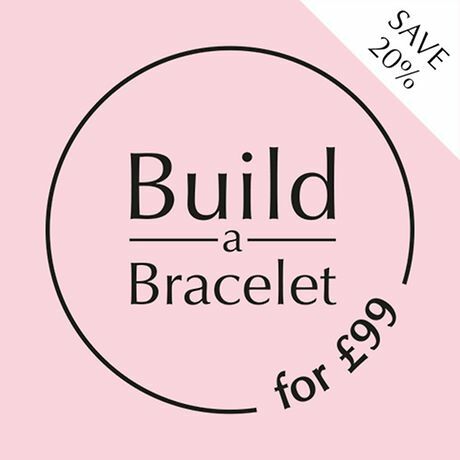 The Sliding Bracelet is also available in PANDORA Rose (587125CZ). The Pink Bow & Lace Heart (792044ENMX) charm is the ideal symbol of love between two best friends and its soft coral flush looks dreamy between the PANDORA Rose and silver. I couldn’t just get one Bella Bot charm as she needed a friend and as they say all good things come in twos! My second styling is based on this theory and is full of various pairings. 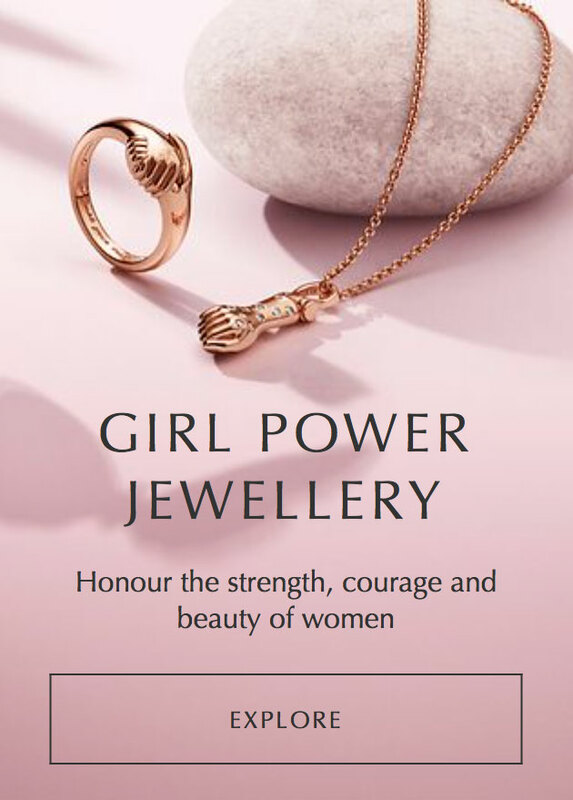 At the centre is the PANDORA Rose Sparkle of Love / Shimmer of Love (781241CZ) charm which reflects the clasp of the PANDORA Rose Heart Clasp Bracelet (580719) excellently. Either side of the two Bella Bot charms are the darling PANDORA Disney Eeyore (791567EN80) and Tigger (792135EN80) charms. I used my first PANDORA clips which were part of a starter bracelet; the sweet and simple Ribbed Clip (790163). 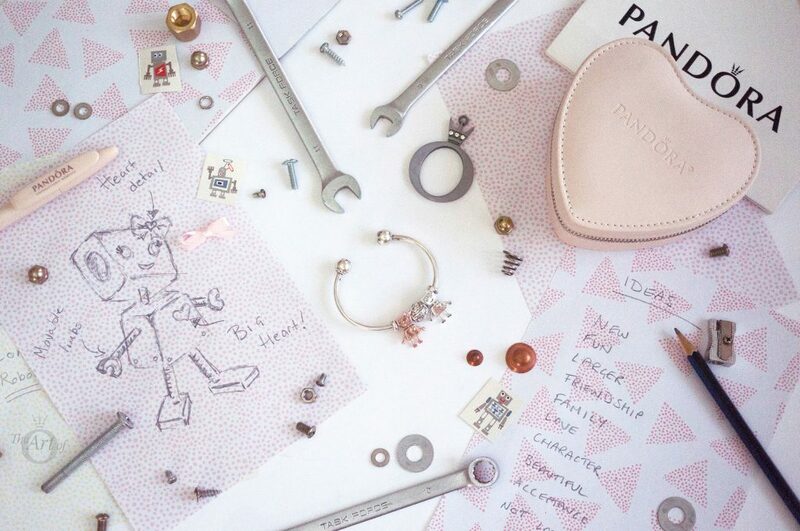 Next in line are the cheeky Donald (792136) and Daisy Duck Portrait (792137) charms which are followed by the PANDORA Rose Two Hearts Spacer (786559CZR) charms. 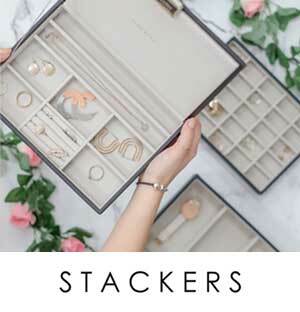 The spacers have the inscription ‘You & Me’ which is perfect for this styling theme! After the spacers are the retired Happy Little Bird (790424) charm and the marvellous new Spring Bird House (797045) charm. Finally we have the gorgeous new Enchanted Tea Pot (797065CZ) and opposite the retired two tone Cupcake (790417) charm. Because really, what goes together better than tea and cake?! The 2018 PANDORA Club (796602D) charm sits at the centre of my third styling, More Love. The concept for this styling is that we need more love in the world and that means accepting different cultures, colours and languages. We are one race. The human race. The Open Bangle (596477) is the ideal bracelet for this simple yet powerful theme. I really hope that the title of this styling, ‘Love, Love, Love’ has got you sing The Beatles 60’s hit ‘All You Need is Love’ as that was my plan! The story on this bracelet is all about love and how often opposites attract. Each PANDORA Rose charm has its silver counterpart starting with the sublime PANDORA Rose Intertwining Radiance (781968PCZ) charm at the centre. 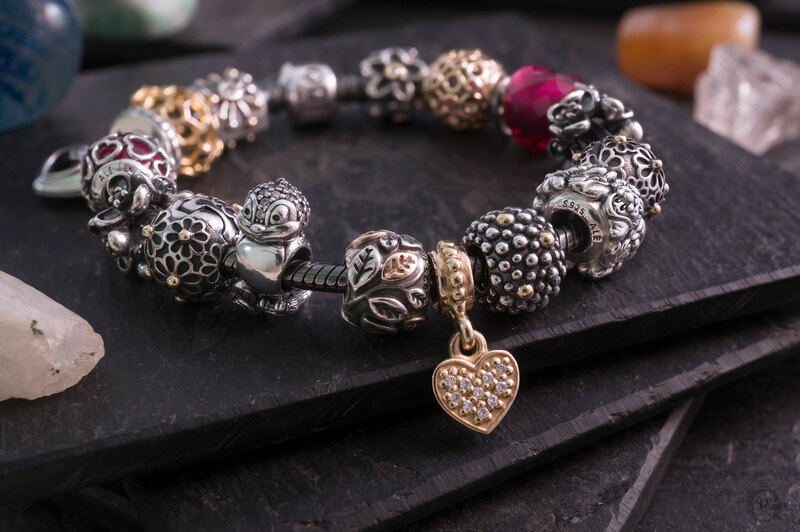 After the two versions of the Bella Bot charm are the PANDORA Rose (780964) and silver Heart / Heartfelt (790964) charms, followed by the Pink Glitter (791670) and PANDORA Rose Pink Shimmer Murano (781650) charms. Similar white enamel floral designs are expressed opposite each other in the Primrose Meadow (791488EN12) and PANDORA Rose Darling Daisy Meadow (780004EN12) charms. Finally the PANDORA Rose Sparkle of Love and Frosted Heart / Heart of Winter (791996CZ) charms sparkle and shine on the Smooth PANDORA Rose Bracelet (580728). 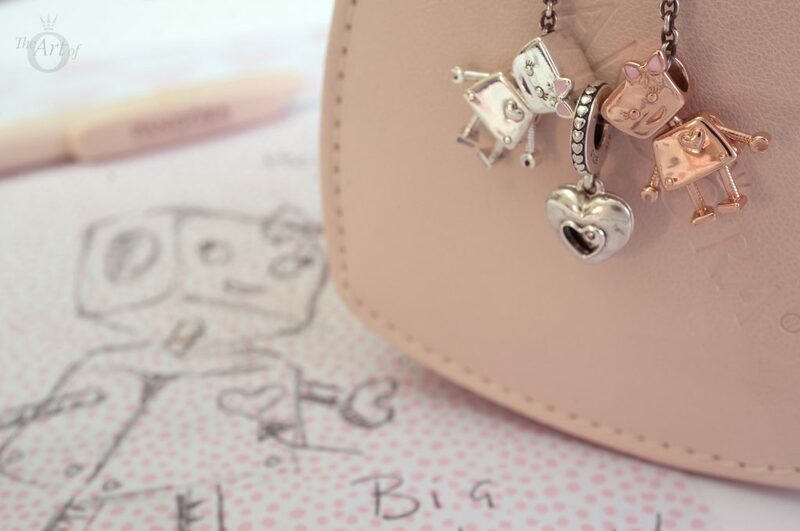 The PANDORA Bella Bot charms are perfect for necklaces too! 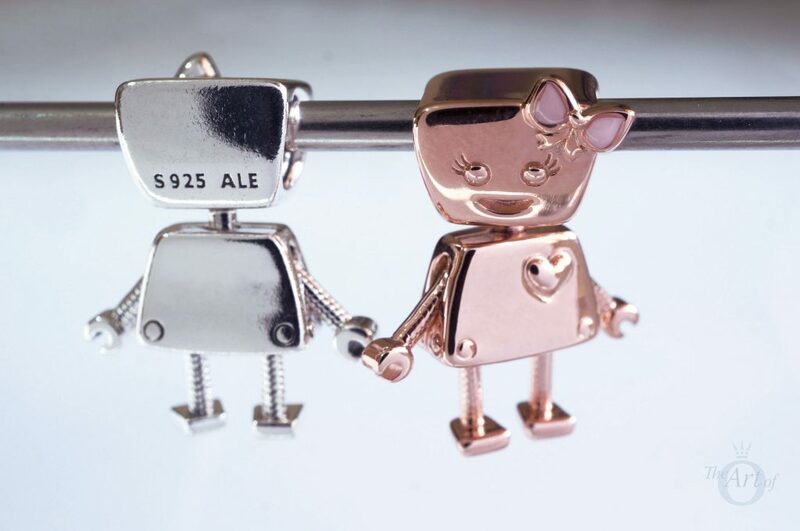 Of course for a clean straightforward style you could just wear a single Bella Bot charm on a necklace but I decided to present an option of two Bella Bot charms hanging together as besties! The 2017 PANDORA Club Charm (792092D), with its heart shaped locket design and brilliant diamond, beautifully illustrates the warm, glowing affection between best friends. 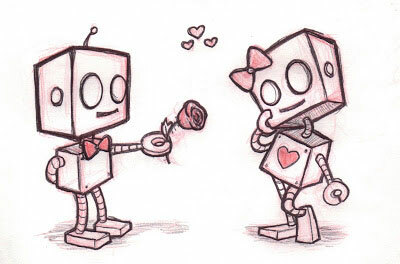 Hopefully PANDORA will create a Boy Bot for Bella Bot to have as a boyfriend! Britta at Britta’s Doodle Blog has a super cute doodle which illustrates how amazing this could be! My verdict on the PANDORA Rose & Silver Bella Bot Charm? I'm nuts and bolts about them! The wow factor for the Bella Bot is high as I believe this little cutie will be the highlight of any outfit! The price is very good value for money especially when you consider it is a larger charm and has moveable limbs. Ten out of ten for design as it is a completely original and fresh approach from PANDORA. Versatility is a little lower as it really is a feature charm and may not suit all designs. 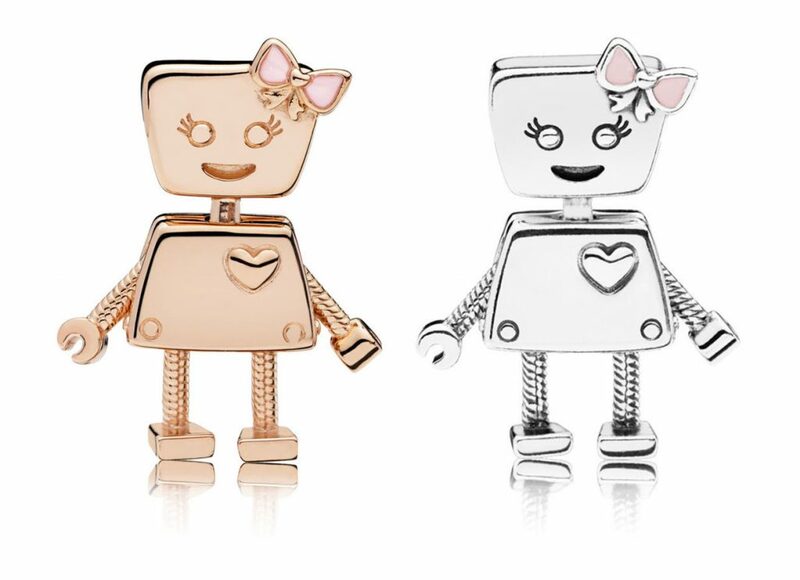 In the UK the PANDORA Bella Bot Charm (797141EN160) is £50 and the PANDORA Rose Bella Bot Charm (787141EN160) is £60. Both are available from the PANDORA UK eStore. Hi, thanks for your blog. I have the silver bella bot. I have her on a silver threadless bracelet with 2 retired rockstar clips on either side (with a silicone stopper under each). They go really well with her unique shape. I’ve always been undecided on how to use the clips as most of my collection is floral or hearts. Oooh I bet the rock star clips look great with Bella Bot! I think she looks pretty with florals as well as she has her little pink hair bow. 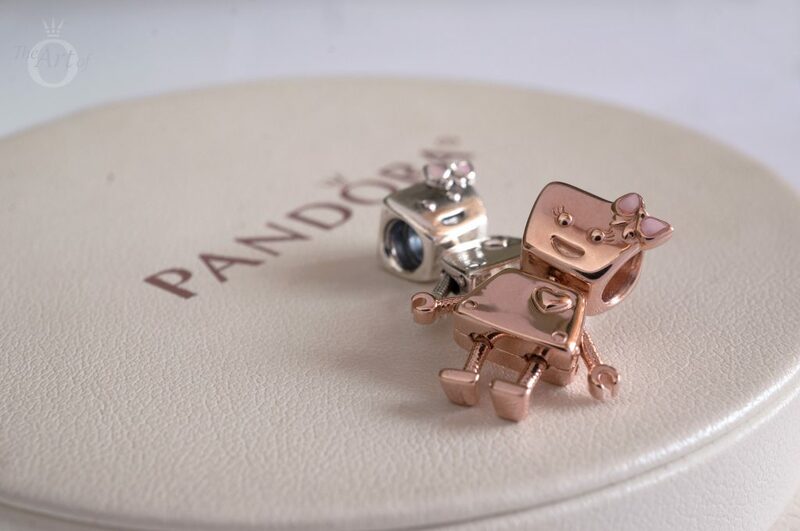 I’ve heard that PANDORA are going to release more robot family charms! I would love a Bot cat charm! These Bella bots are ADORABLE. They look like they are playing together. Yes, she definitely needs a boyfriend. Personally, I prefer the Silver one and will probably go ahead and get one at the weekend. They are very cute! I do hope PANDORA create a boyfriend for her as well as a pet bot cat! I hope you enjoy playing with your Bella Bot when you get her. These bot photos are such fun! I love the one of them up-side-down. 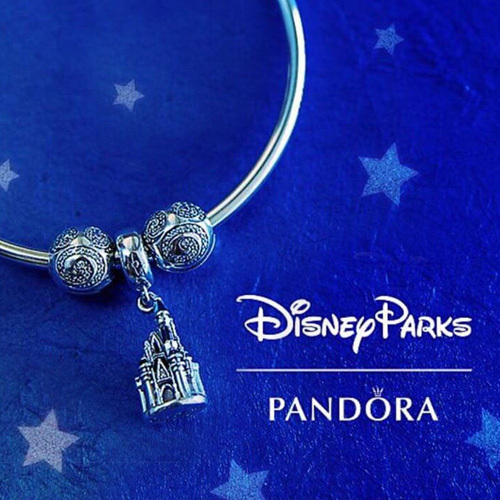 Pandora are coming out with some interesting designs at the moment. Thanks for the review. Thank you for comment. 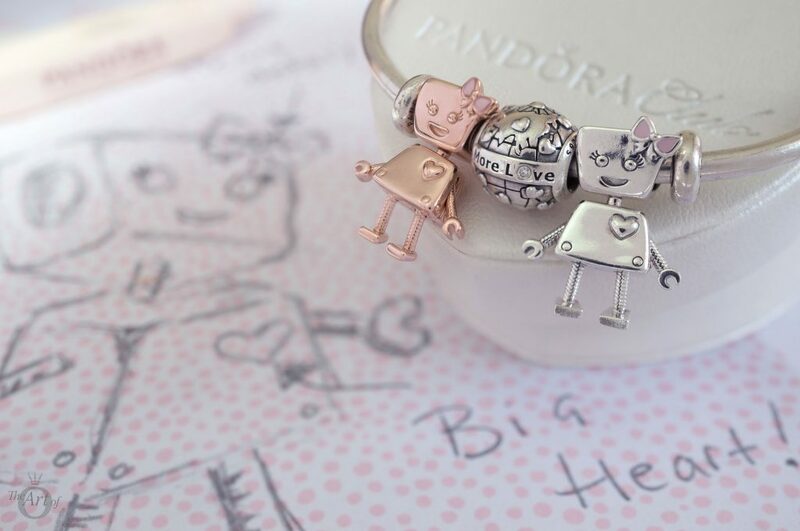 I think the last couple of collections from PANDORA have been wonderful and I’m loving the creative ideas like the Bella Bot charms. I’m pleased you enjoyed the review. 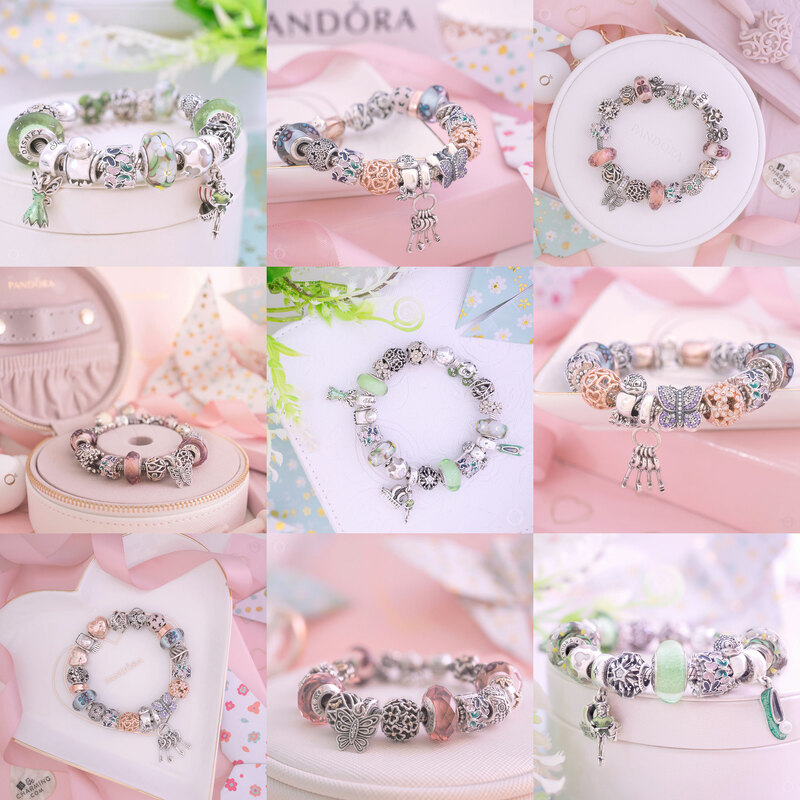 There are still more reviews from the PANDORA 2018 Spring collection to come later in the week. Bella Bot is such a cutie! I really hope they bring out a male version too. Perfect to represent my husband, haha. Love the illustrations! So talented!!! She really is very cute! I love how her little arms and legs move around and make a tinkling sound. The last illustration was by Britta on the Britta’s Doodle Blog. She has some great drawings on there, you should check it out. I am hoping PANDORA produce a Boy Bot and a Kitty Bot to represent my husband and fur baby! Thanks for commenting and have a fantastic weekend! I bought both these charms from 2 diff sites and the silver one is a little bigger than the rose gold. Are yours the same sizes? I’m trying to determine if one is fake.